During his the 20 years in the industry Matias built several successful teams which shipped successful games under his leadership. His key strengths are in strategy, understanding products and market opportunities while building well-performing teams. Matias is the CEO and Chairman of the Board at Redhill Games, a Helsinki headquartered studio with a satellite office in Cyprus. Redhill Games was founded by a seasoned team of industry veterans in 2018. Redhill is working on a tactical free to play shooter targeting PC first. Before starting a new venture, Matias was the Head of Development for Wargaming where he was responsible for 2000 developers in ten locations around the world. He was heading the development of Wargaming’s core titles (World of Tanks, World of Tanks Console, World of Warship, World of Warplanes) where he made a significant impact on the way development is approached, teams are built and decisions are made. Matias has driven the restructuring of global development and up-skilled the organization. Matias started his career in the gaming industry in Remedy Entertainment in 1999. He was the CEO of one of the leading independent game developers in the world. The company is not only known for its games Death Rally, Max Payne and Alan Wake and Quantum Break but also respected for its strong culture and focused approach to building intellectual properties. 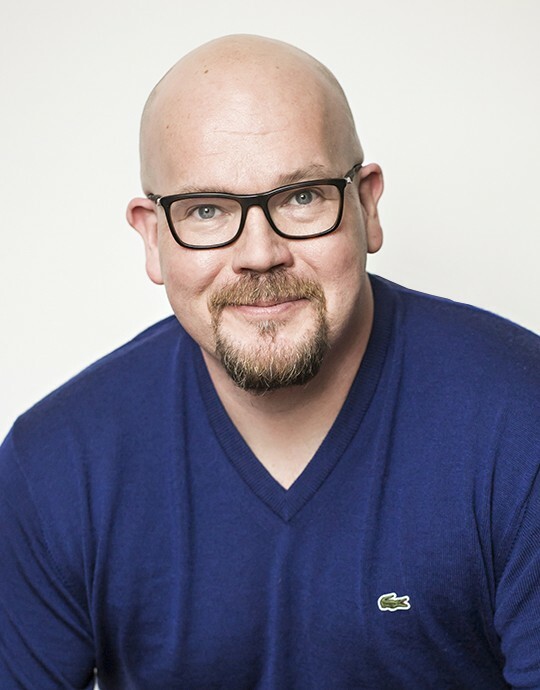 He was a key part in Remedy’s success with hit AAA games and spreading these brands into franchises that reach beyond games. He played a key role in steering the company to number one hits in PC, mobile and console. Matias also advises, holds board seats and does seed investments into technology and game companies. He enjoys learning and sharing while helping others on of their journey. When not playing or working on games he is probably spending time with family over a good meal, watching films and reading history books. The way from the idea to the start-up to the successful studio. What leader needs to know, remember and be mindful of.